Are you ready to take your healthy eating habits to the next level? Make your already-healthy meals even more nutritious with these simple and easy hacks. Here are just a few surprising tricks you can start using today to ramp up the nutrition in the healthy foods you’re already eating, with literally no extra effort. While it was once believed that “low-fat” was always best, we now know that healthy fats are an important part of a balanced diet. If your diet is too low in fat, you are running the risk of deficiency in fat-soluble nutrients. Dietary fat is needed for the absorption of vitamins A, D, K, and E. By adding healthy fats to your meal, you can support healthy vision with vitamin A; healthy bones with vitamin D; healthy blood clotting with vitamin K; and enjoy the antioxidant protection of vitamin E.
What are healthy fats? Found in foods like nuts, seeds, avocado and olive oil, these polyunsaturated and monounsaturated fats have been linked to heart health, reduced blood pressure, and improved cholesterol. 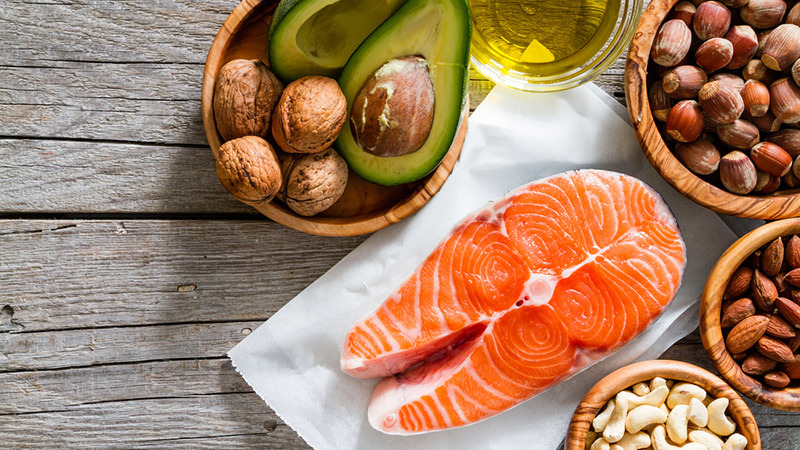 Polyunsaturated fats, like the omega-3 and -6 essential fatty acids found in salmon, are needed by your body to build cell membranes, for muscle movement, and to reduce inflammation. Add salmon, nuts, seeds, olive oil, coconut oil, or avocado to your meal to get the full benefits these healthy fats have to offer. 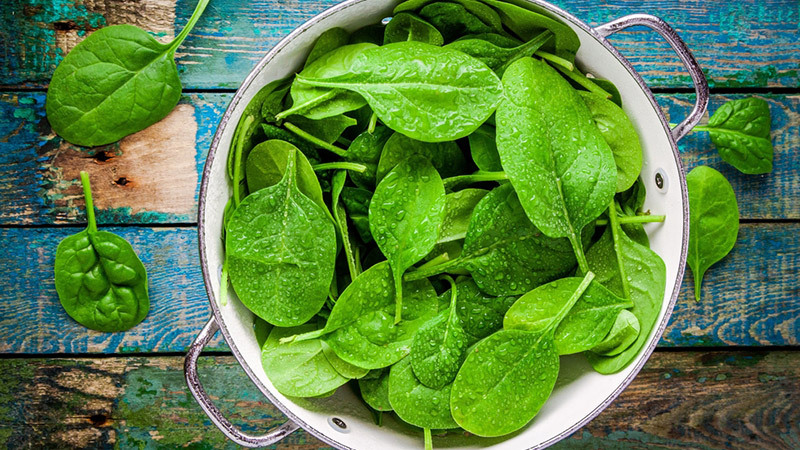 Popeye knew how important leafy greens are to one’s diet. Only about ¼ of North Americans eat the recommended amounts of vegetables each day, which means the rest of us are missing out on the incredible benefits of veggies. Vegetables are low in calories, high in fibre, and provide an incredible array of health supporting vitamins, minerals, and antioxidants. Add an extra serving of veggies to every meal to instantly make it more nutritious. Turn scrambled eggs into a spinach-and-bell pepper omelette, add a mixed green salad to your lunch, and replace a potato with broccoli at dinner time. Protein helps to repair, rebuild, and protect our muscles after a workout, boosting your metabolism and helping you feel full longer. 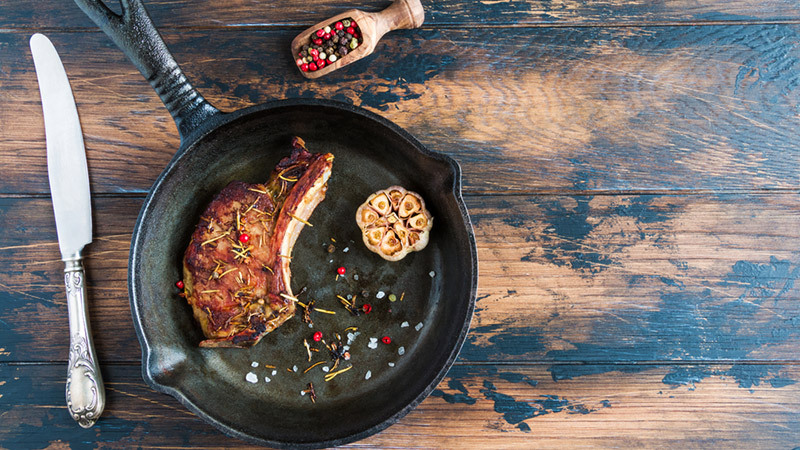 Protein can even lower your blood pressure and protect your bones, so make sure you are getting enough of it. Fish, chicken, lamb, beef, duck, eggs, tofu, seitan (wheat gluten), lentils, legumes, nuts, nut butters, seeds, and quinoa are all great additions to your meal. Organically grown produce has been shown in studies to have antioxidant levels up to 60% higher than conventionally grown produce. One team of researchers noted that eating organically grown produce would be the antioxidant equivalent of eating 1-2 extra portions of fruits and vegetables a day. Antioxidants support overall health by reducing the free radical damage that has been linked to aging and disease. 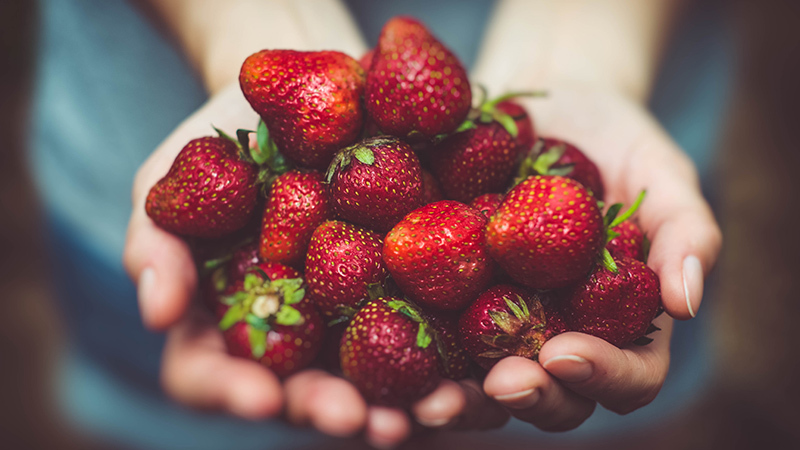 Not all organic foods are created equal, however, so if you must pick-and-choose your organics, go with this list of the top 10 must-buy organic foods. 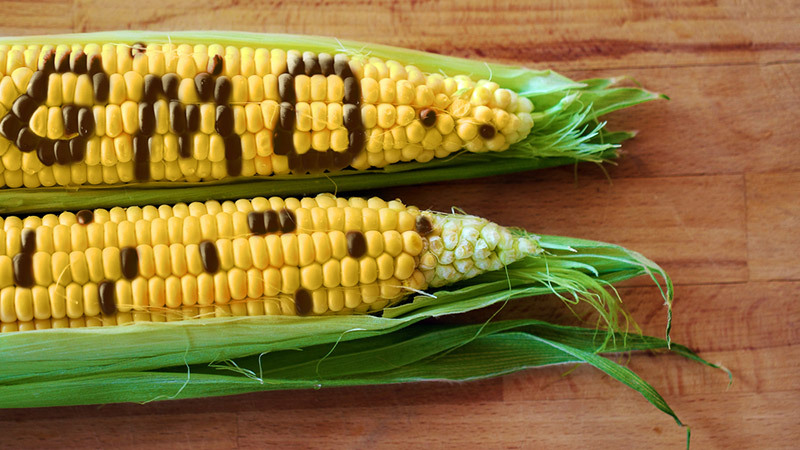 Genetically Modified Organisms (GMOs) are present in nearly 80 per cent of the food we eat, but the safety of GMOs has yet to be conclusively proven. Most GMO crops are designed to better withstand herbicides, or to act as a pesticide themselves by producing a protein toxic to insects. Recently, glyphosate (an herbicide commonly used on GMO crops) has been labeled as “probably carcinogenic to humans” by the World Health Organization. Genetically modified foods have been banned or require a label in 64 countries throughout the world. If you don’t buy organic, look for the Non-GMO label wherever possible. Processed and manufactured foods are loaded with added sugars, which have been linked to obesity and disease. Other dangerous ingredients include preservatives, flavour enhancers, and dyes, which are likewise found in a majority of our foods. When you prepare a food at home in your own kitchen, you have complete control over the ingredients that go into it. You can select healthy ingredients and adjust recipes to fit your own dietary needs. Don’t buy food that has been manufactured and processed when you can make it yourself, and protect your family from less-than-healthy, unknown ingredients. Speaking of sugar: Did you know that our addiction to sugar is though to be the leading cause of the obesity epidemic? 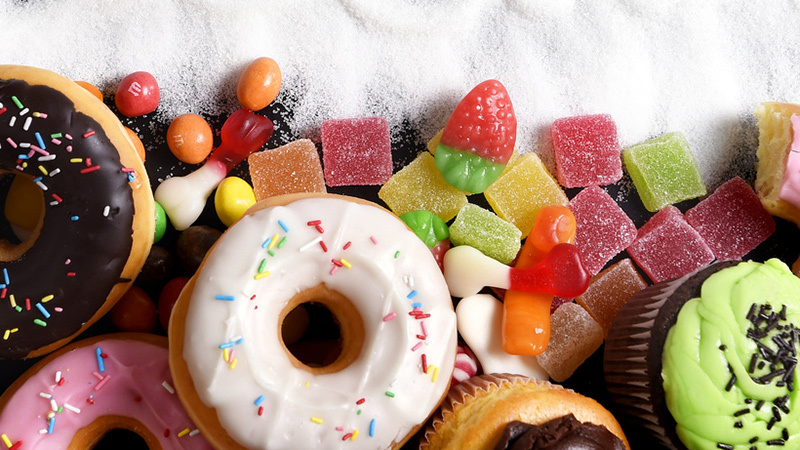 The dangers of sugar run even deeper than your waistline. The American Heart Association advises that too much added sugar in your diet can significantly increase your risk of death from cardiovascular disease. Eat less sugar by swapping out the white stuff for dried fruits, fruit juices or applesauce, and try to minimize the amount of added sugar you eat. You’d be surprised at how many foods pack a serious sugar punch. 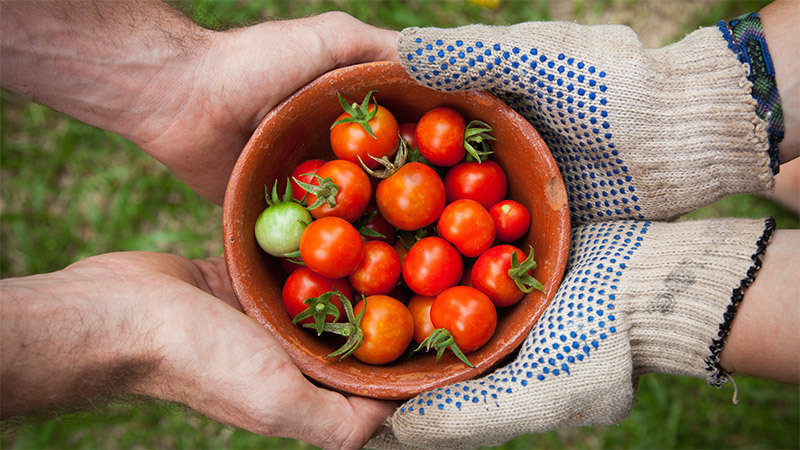 Did you know that the lycopene content of tomatoes is increased when they are cooked? That means you get more antioxidant power from cooked tomatoes than raw. Tomatoes are not the only food that gets healthier when you apply a little heat, either. Mushrooms, carrots, spinach, asparagus, broccoli, cauliflower, cabbage, and peppers will all provide extra antioxidant protection if you cook them first. 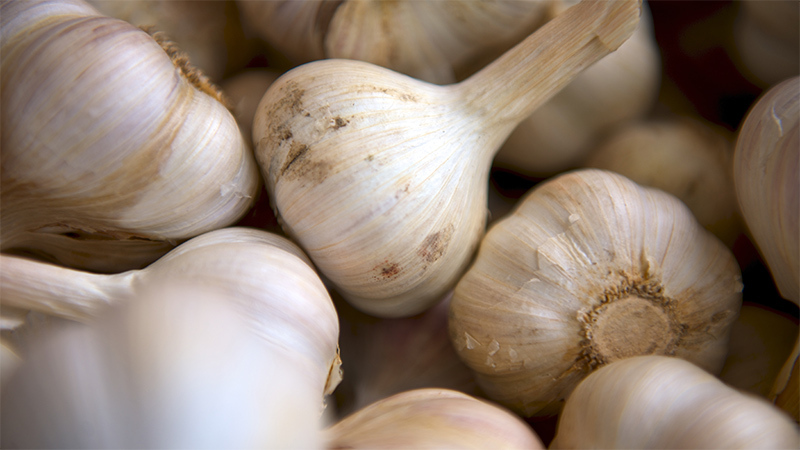 Garlic contains a compound known as allicin that can support immune health and protect DNA. Cooking garlic for as little as a minute will destroy this beneficial enzyme, so raw garlic is healthier than cooked (try chopping it really fine into a salad dressing, for example). Fruit juice is also healthier when raw. Juice that is manufactured and sold at a store is most likely pasteurized – heated to temperatures that destroy possible pathogens, but also beneficial enzymes, antioxidants, and vitamins. Making your own fresh fruit juice at home allows you to get the nutrients your body needs. 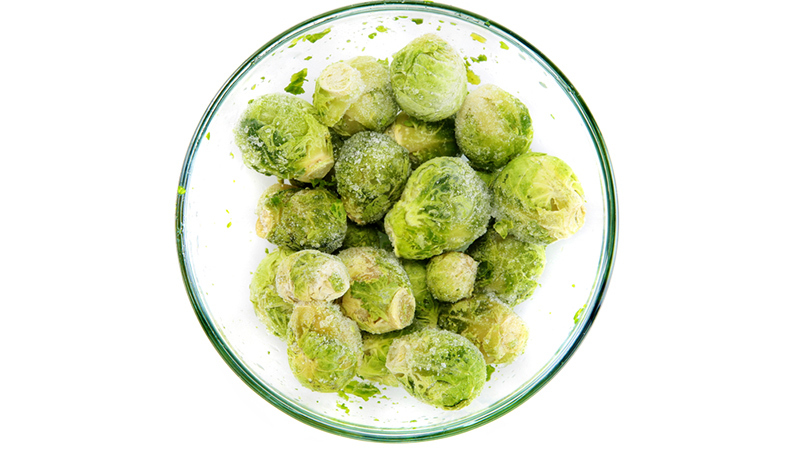 Frozen foods may sound like an unhealthy meal option, but certain frozen foods are actually healthier than fresh, because they are harvested at the peak of freshness, locking in the nutrients. Try frozen fruits and vegetables to enjoy your favourites out of season, or as an economical way to purchase organic produce.